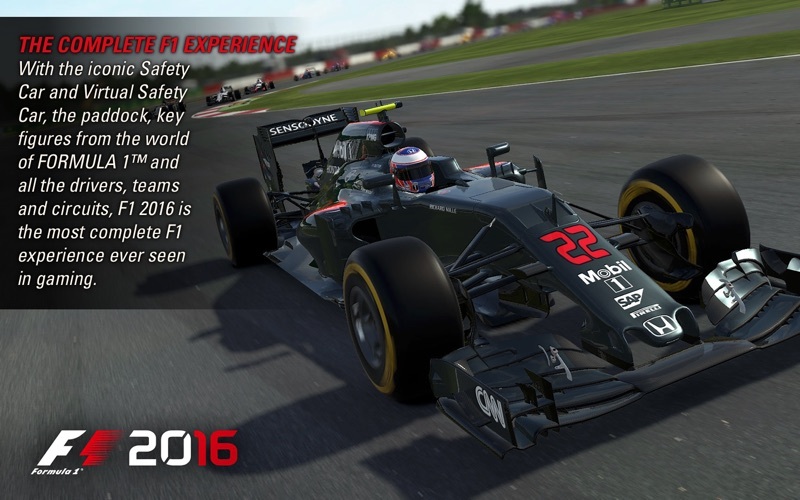 F1™ 2016 is the official video game of the 2016 FIA FORMULA ONE WORLD CHAMPIONSHIP™ and includes the most immersive, in-depth career mode ever featured in the franchise. 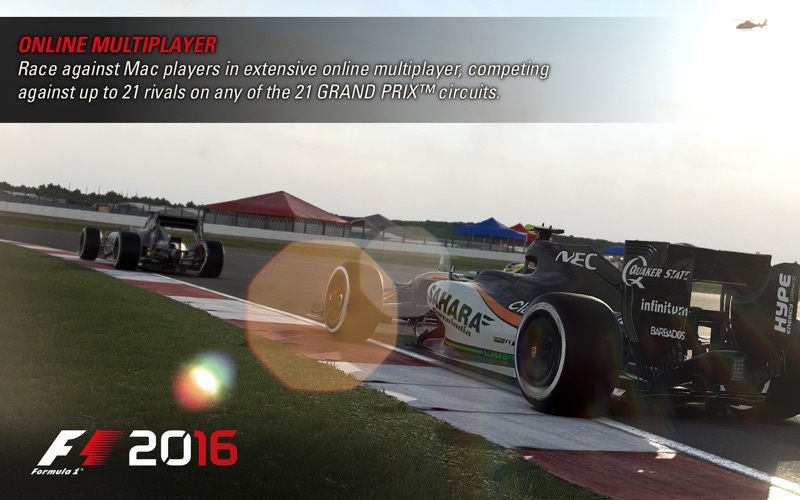 F1 2016 is a massive step forward for the franchise and takes gamers deeper into the world’s most glamorous, exciting and prestigious motorsport, both on and off the track. 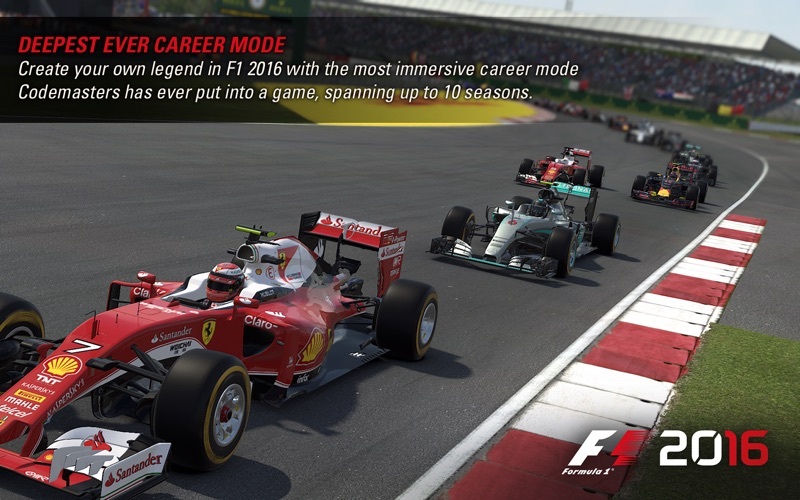 An all-new career mode sits at the heart of the game, allowing players to create their own legend over a lifetime in the sport that can span up to a massive ten seasons. 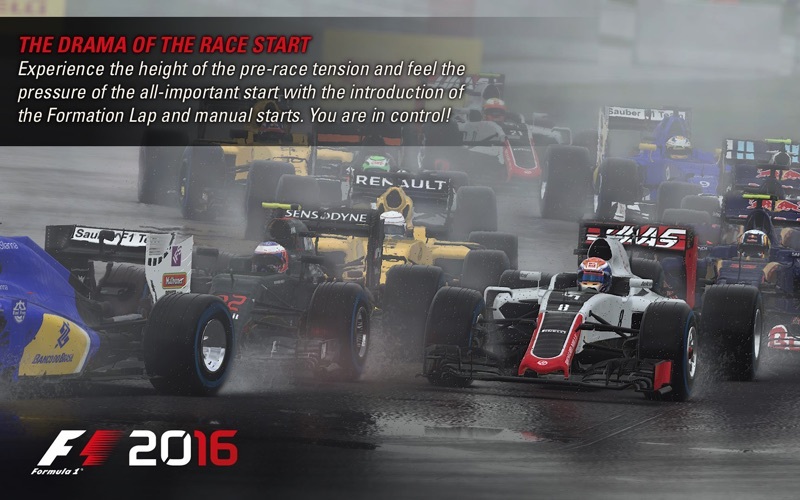 Beyond improving upon the fastest and most thrilling on-track racing experience in gaming, F1 2016 uniquely offers the drama that occurs off the track and behind the scenes. Car development and a rich upgrade system is fully integrated into a new and deep practice development programme which mirrors the testing carried out by the teams in real life. The player will also be able to plan potential moves to rival teams and shape their own path through this fiercely competitive sport. • Supports over 100 different models of gamepad. For a full list check the Feral support site. 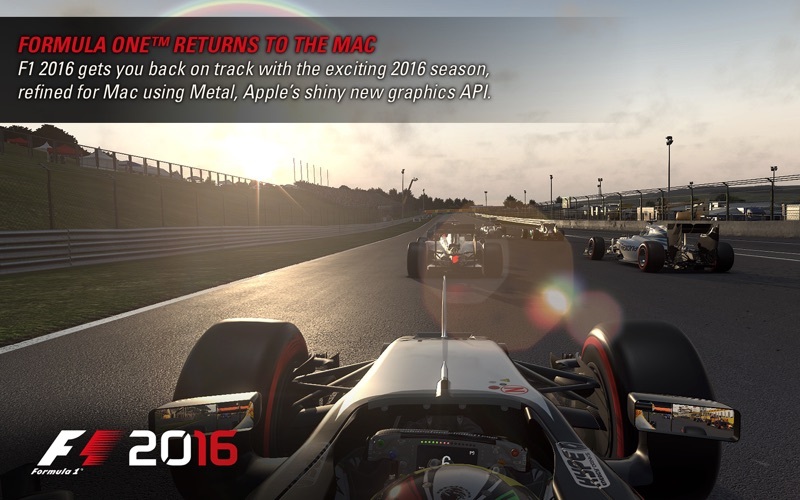 ◦ All AMD graphics cards released from 2014 onwards. ◦ All Nvidia graphics cards with 2GB+ VRAM released from 2012 onwards. ◦ (MacBookPro only) Intel Iris Graphics 540 and 550 cards released from 2016 onwards. • This game is not currently supported on volumes formatted as Case-sensitive.